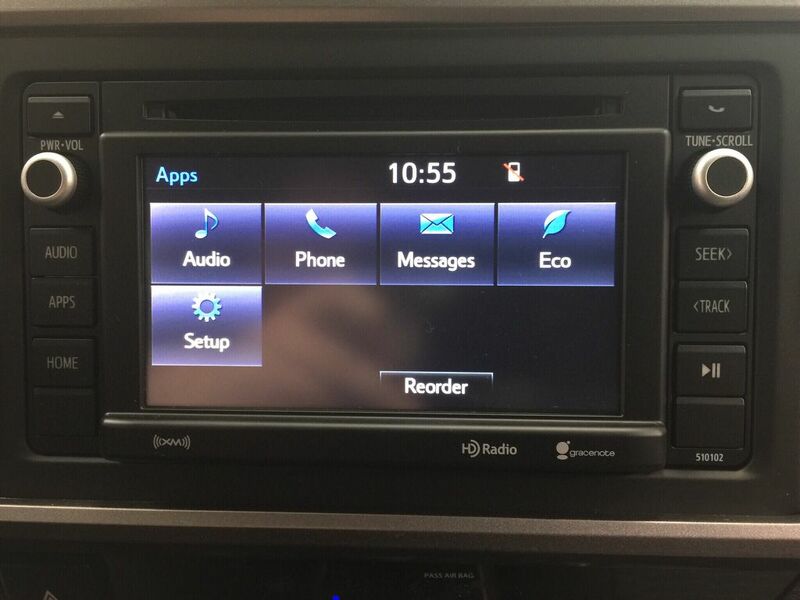 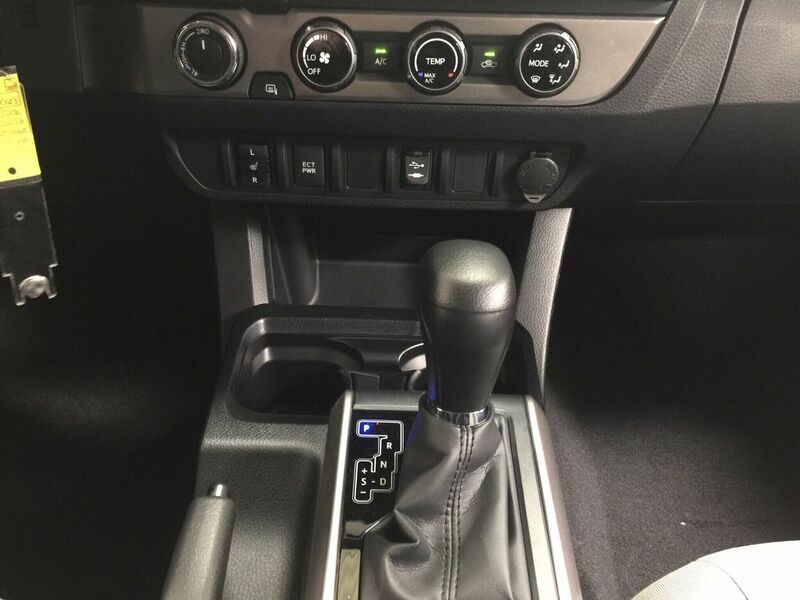 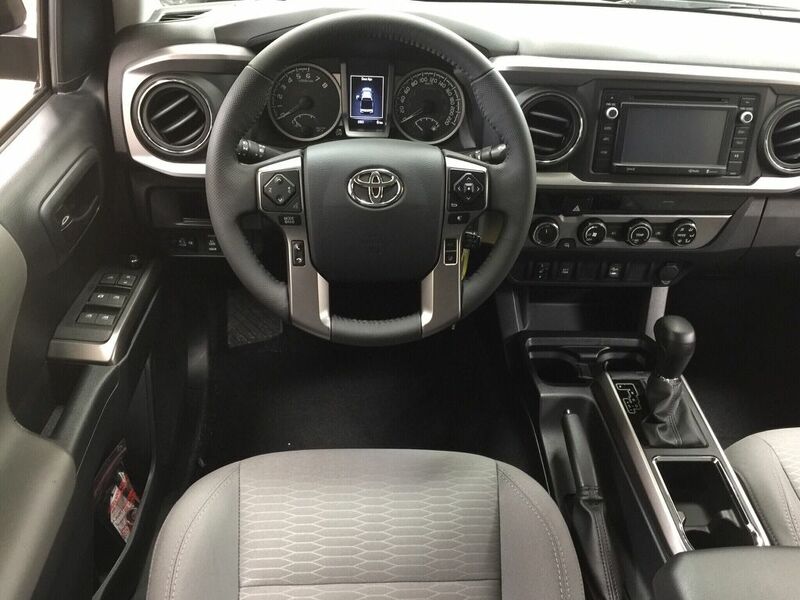 Comes with excellent features that include touch panel display, power windows, heated mirrors, auto dimming rear view mirror and much more. 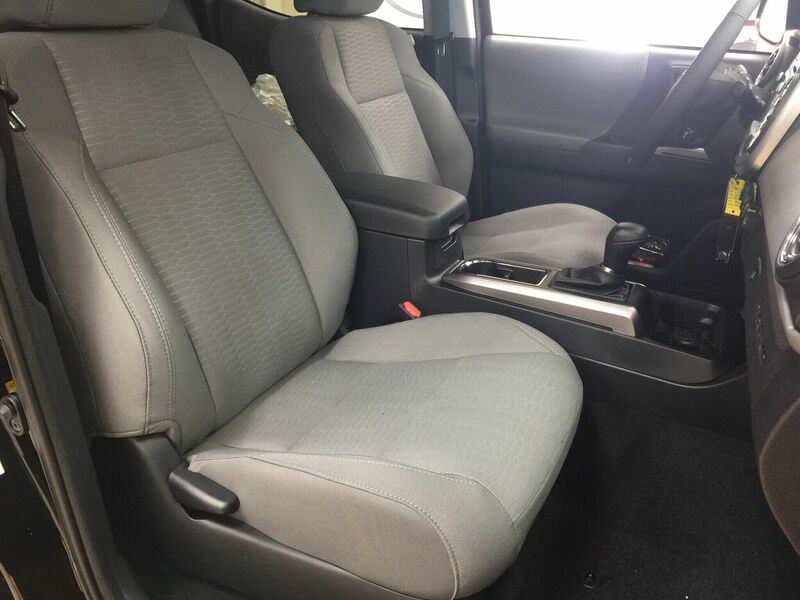 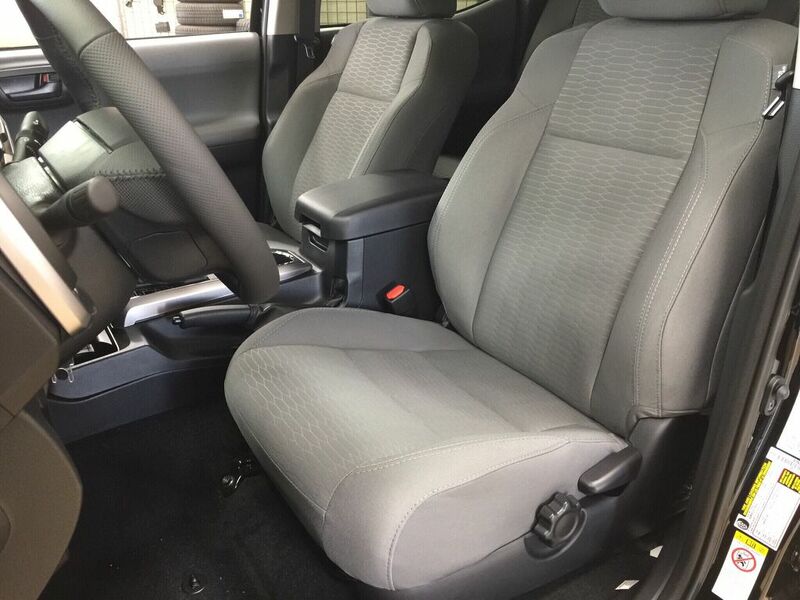 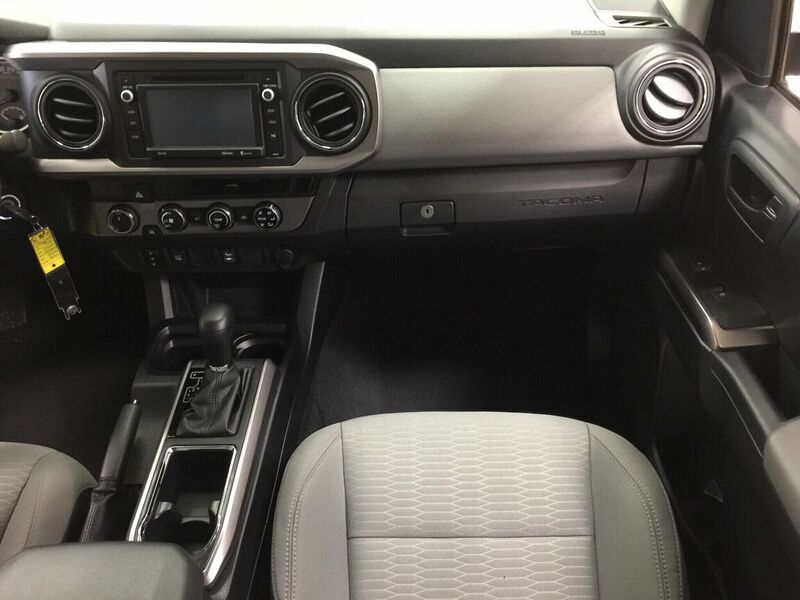 Cash price advertised, financing and leasing available on approved credit. 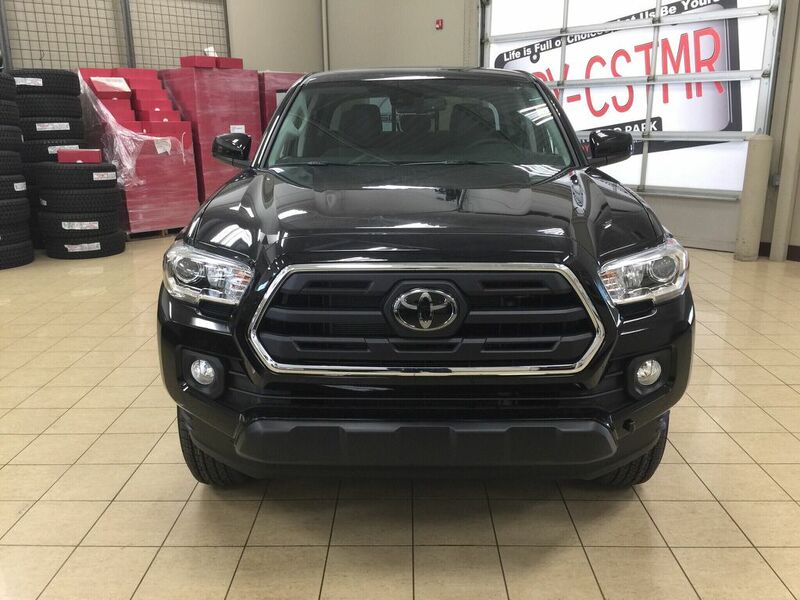 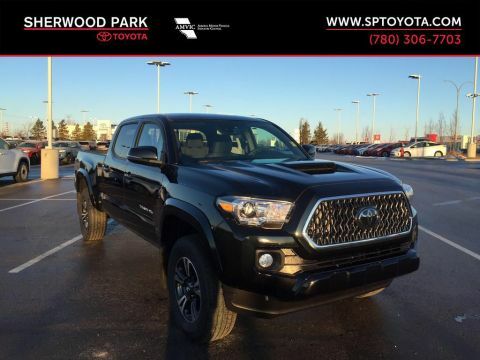 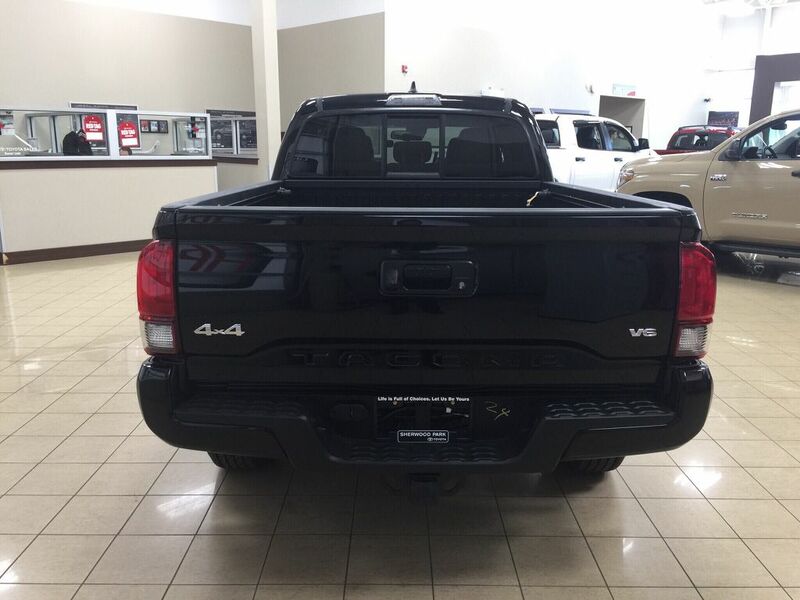 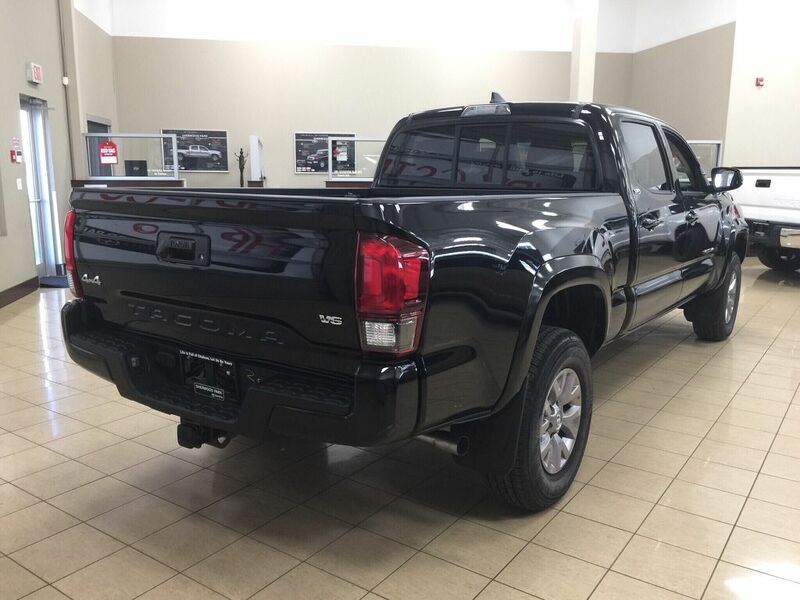 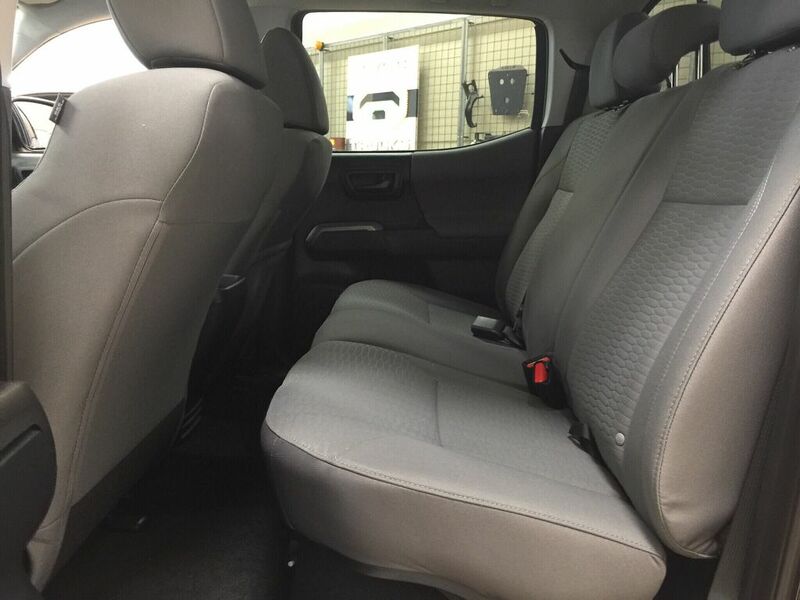 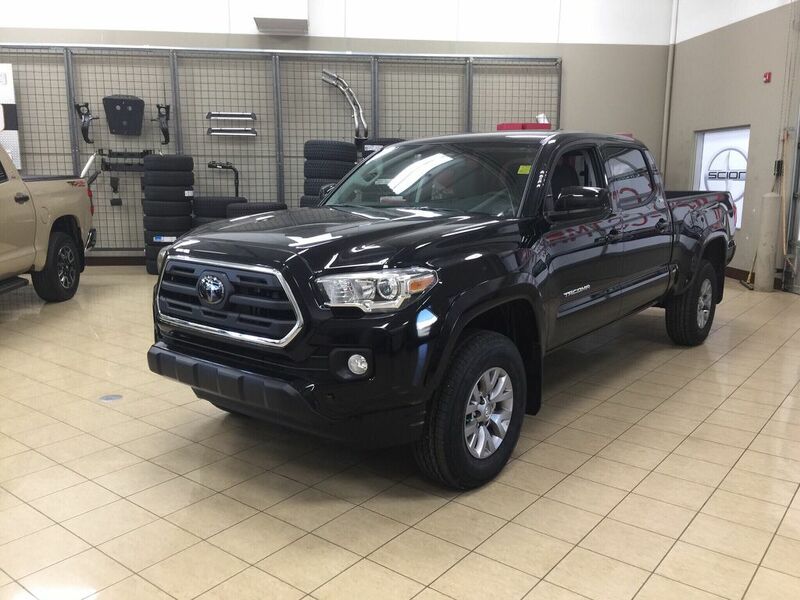 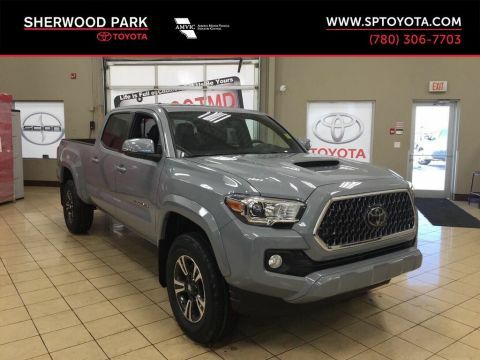 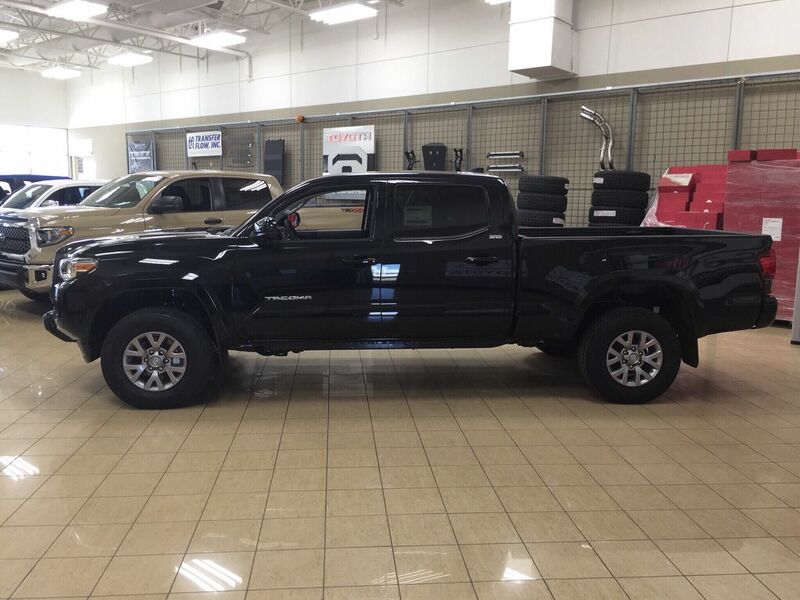 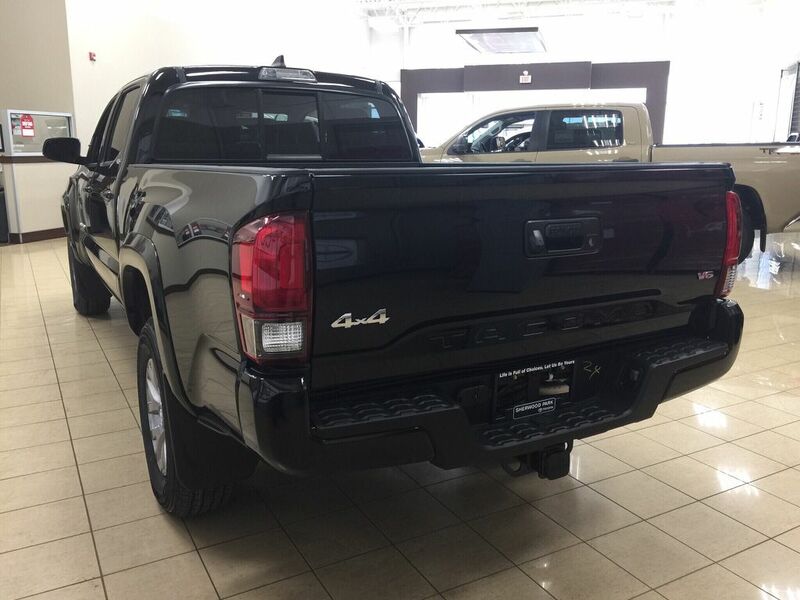 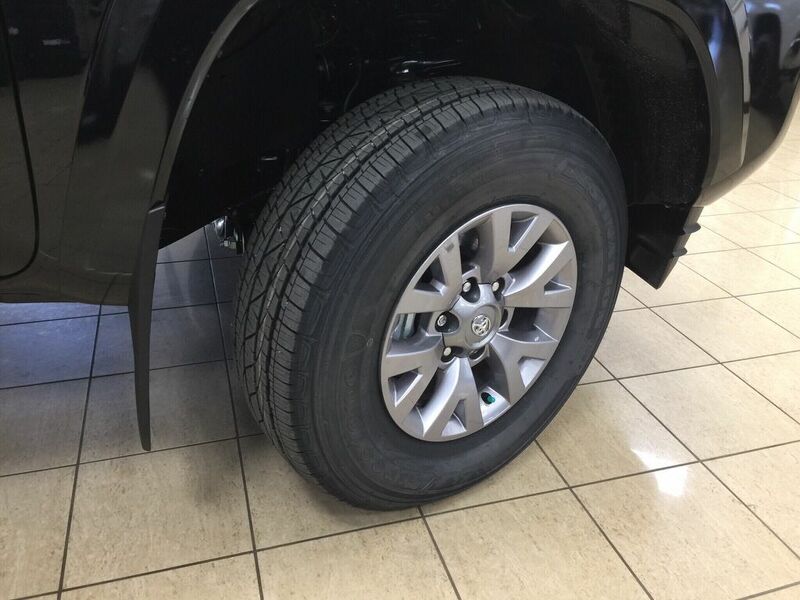 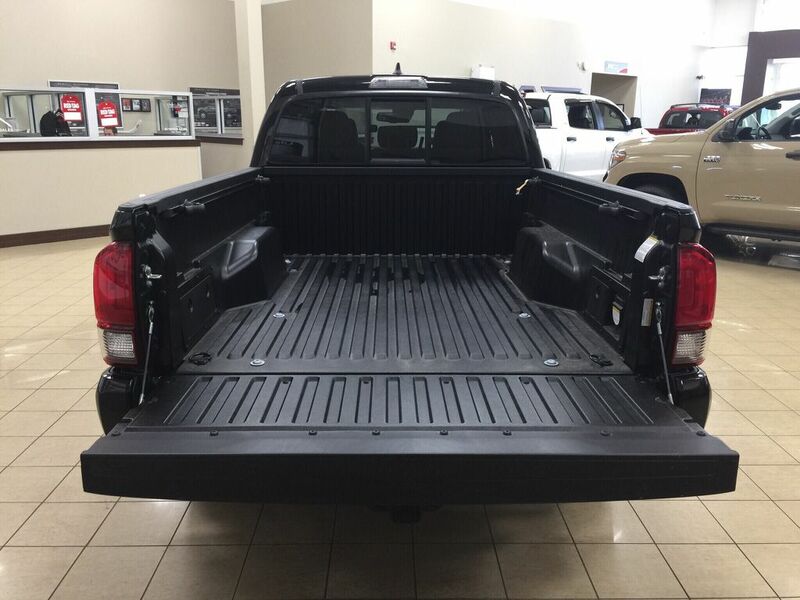 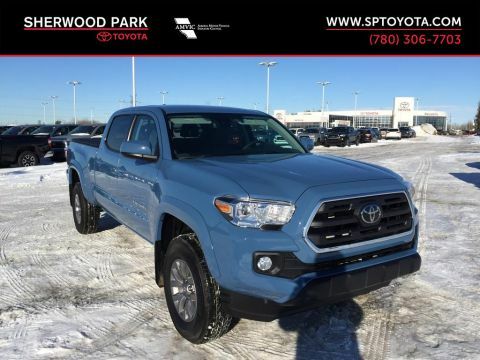 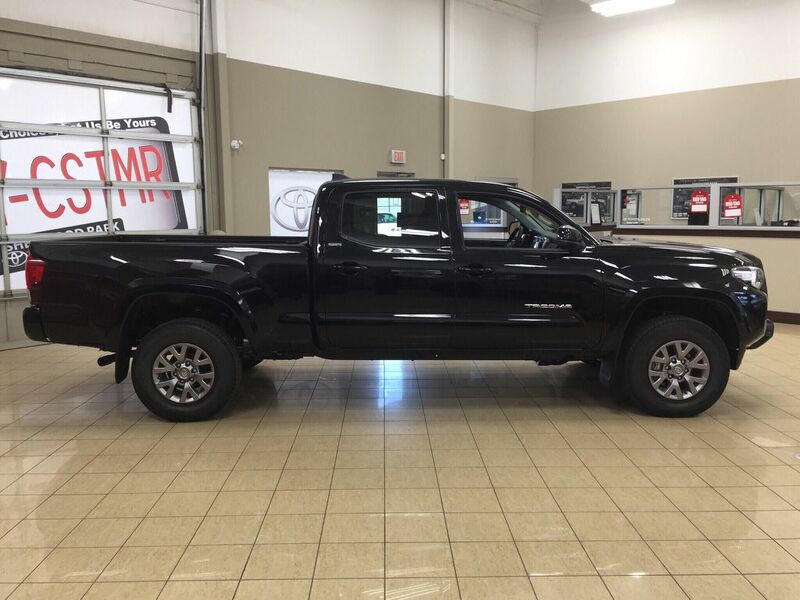 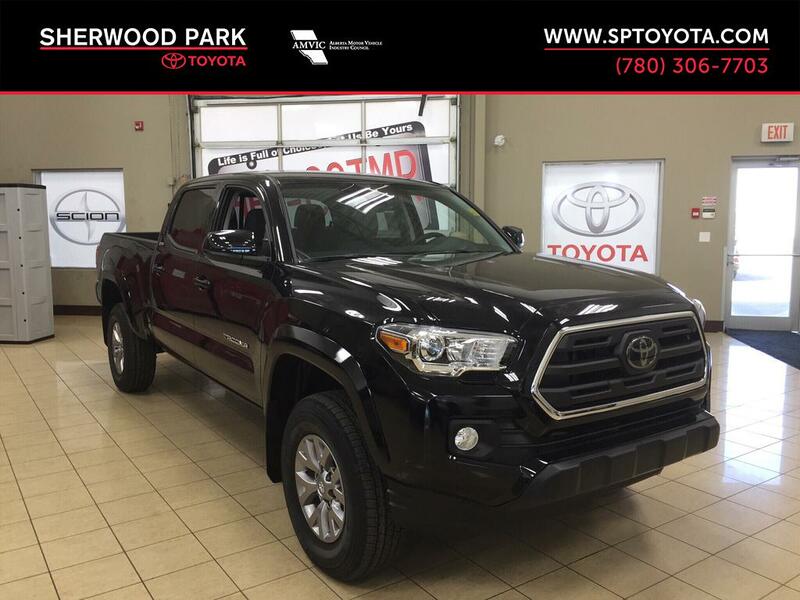 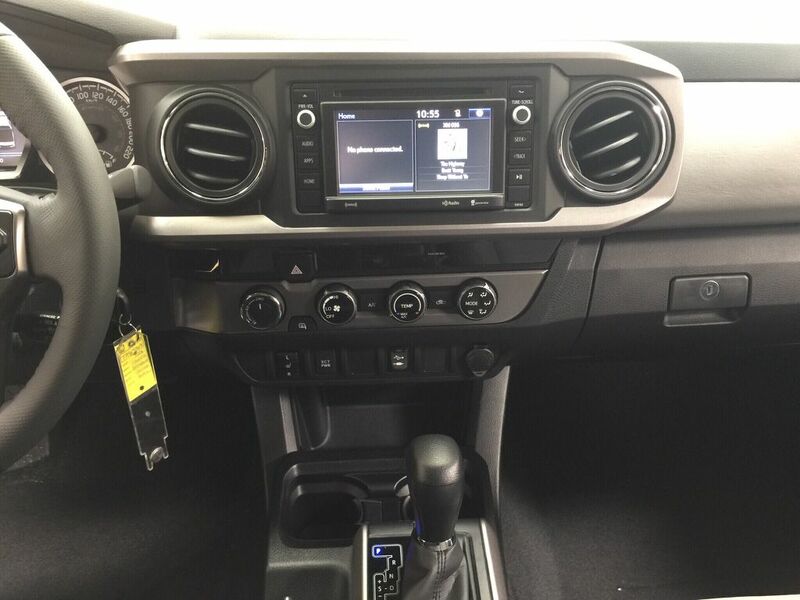 Give us a call or text us at (780) 410.2455 to book your appointment today at Sherwood Park Toyota. 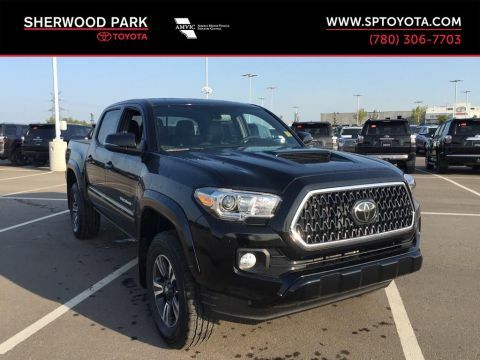 Located at 31 Automall Road in Sherwood Park, AB.